Gov't Mule are hitting the road on an extensive summer tour in support of their most recent album, 2017s 'Revolutions Come... Revolutions Go". Joining them on the road, for a select amount of shows, will be The Magpie Salute; who boast an impressive collection of talent. The Avett Brothers will also be joining for six dates of the tour, during their appearance Gov't Mule will perform some of their most beloved tracks in the Pink Floyd catalog. Balancing evocative songs and expressive improvisation, Govt Mule is a band rooted in both the personal and musical chemistry between its members. Its not one of those groups that can make a change overnight, explains founding guitarist/vocalist Warren Haynes. 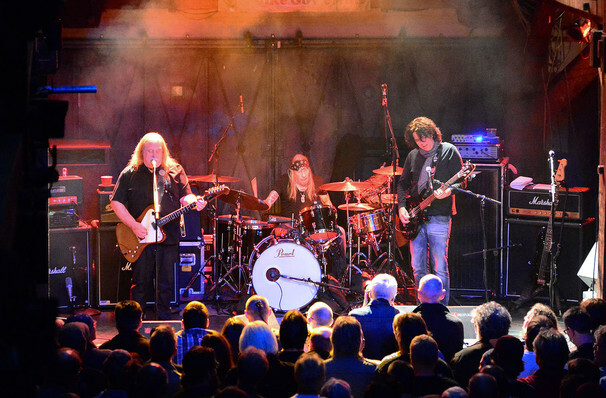 Don't miss your chance to see Govt Mule live in concert. Seen Govt Mule? Loved it? Hated it? Sound good to you? 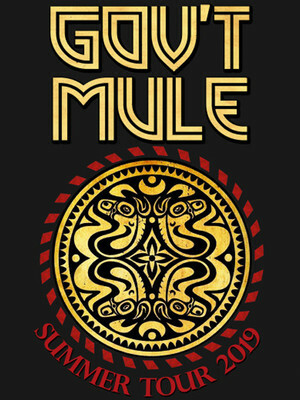 Share this page on social media and let your friends know about Govt Mule at Clyde Theatre. Please note: The term Clyde Theatre and/or Govt Mule as well as all associated graphics, logos, and/or other trademarks, tradenames or copyrights are the property of the Clyde Theatre and/or Govt Mule and are used herein for factual descriptive purposes only. We are in no way associated with or authorized by the Clyde Theatre and/or Govt Mule and neither that entity nor any of its affiliates have licensed or endorsed us to sell tickets, goods and or services in conjunction with their events.